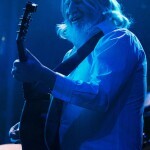 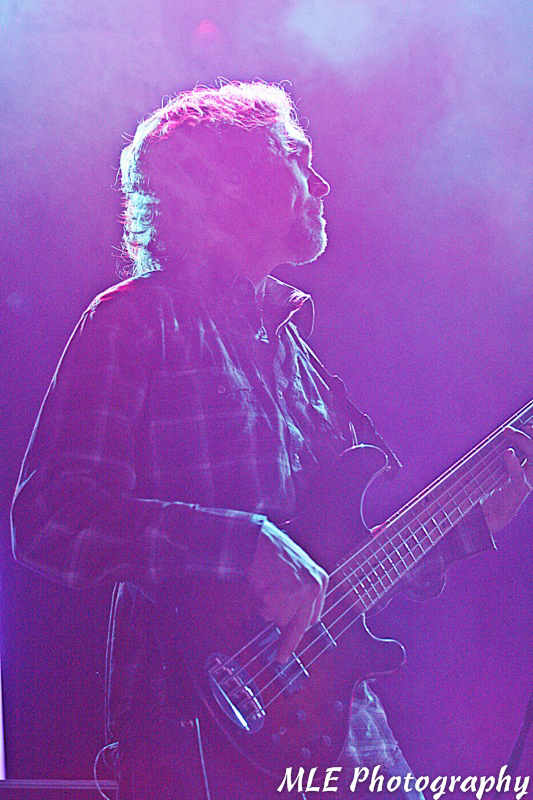 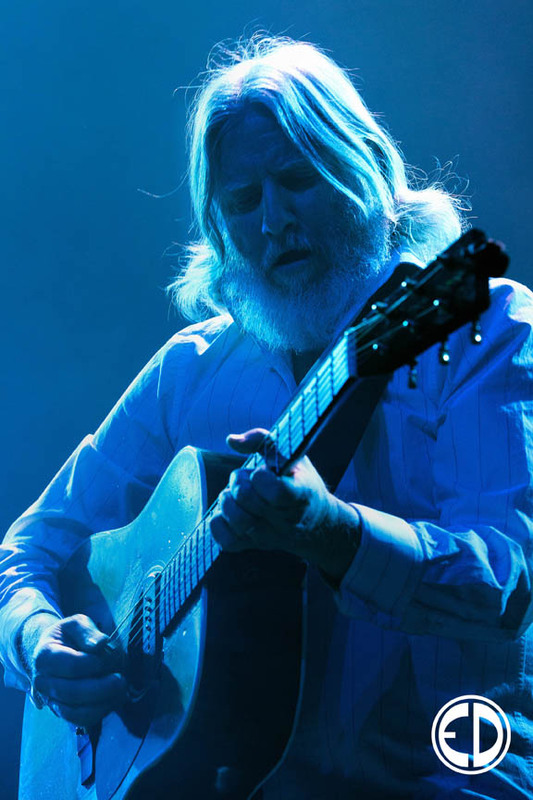 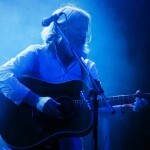 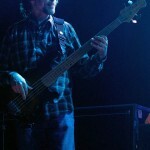 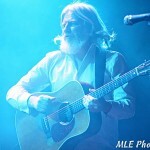 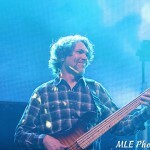 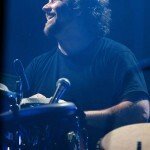 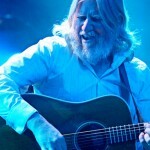 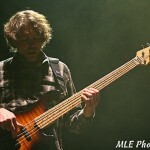 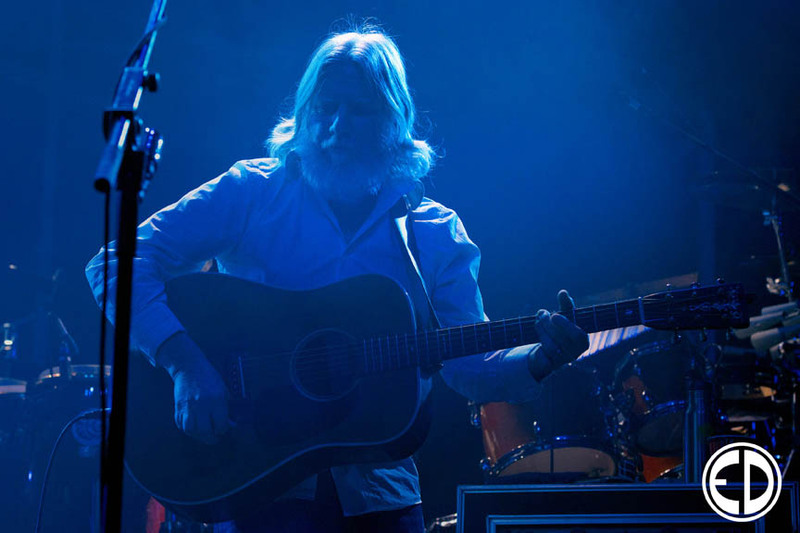 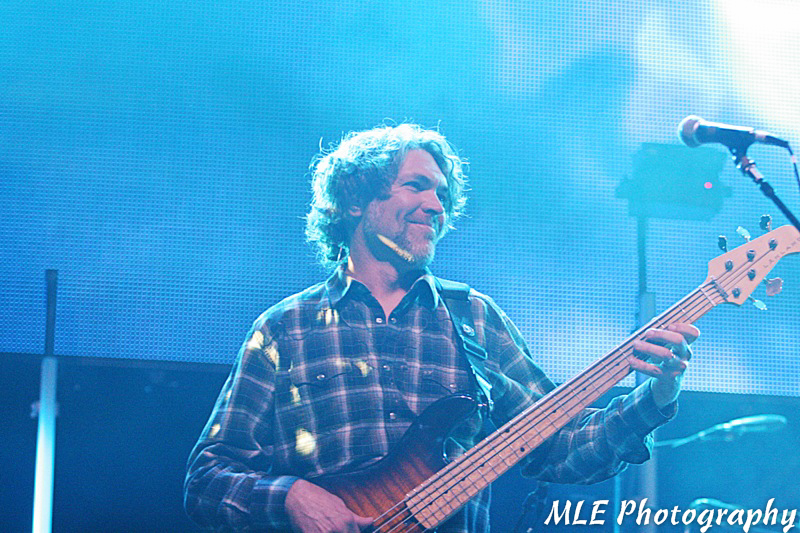 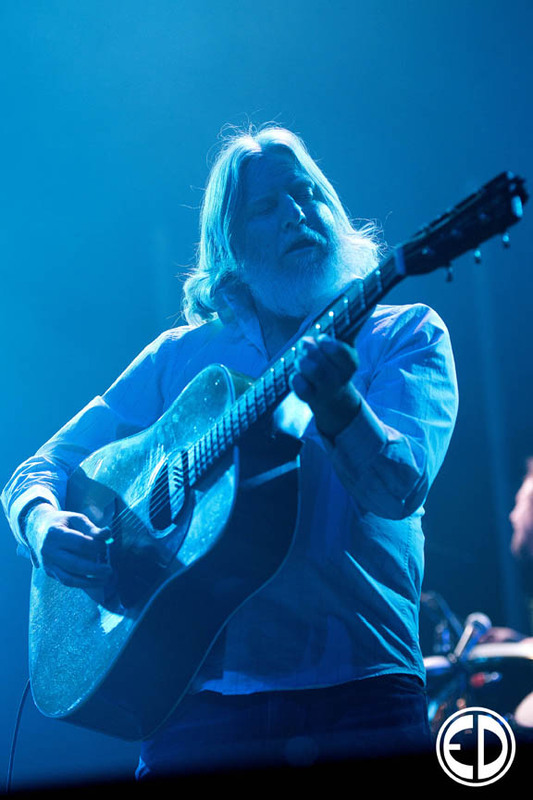 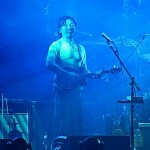 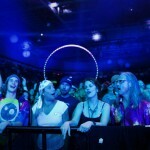 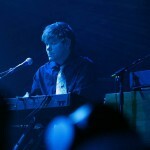 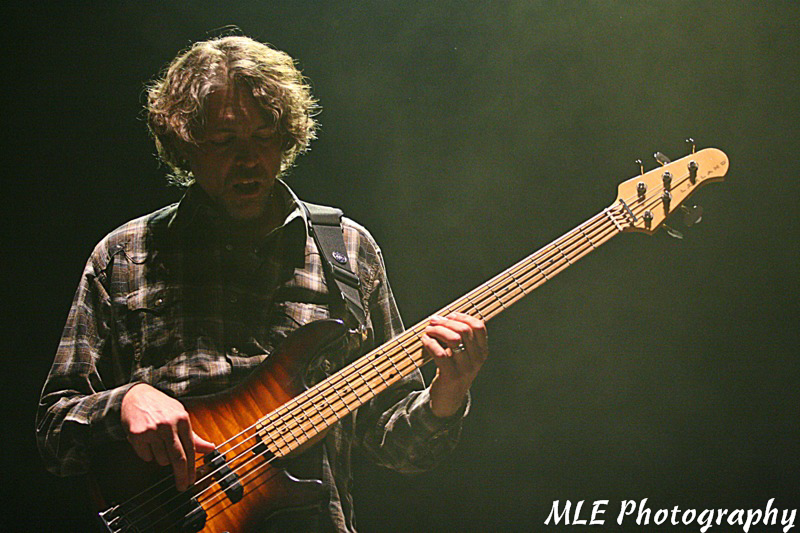 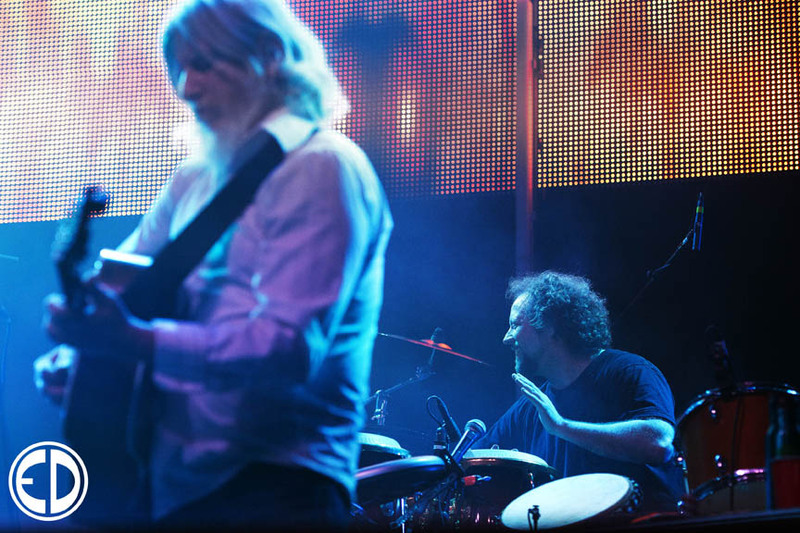 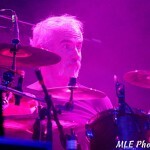 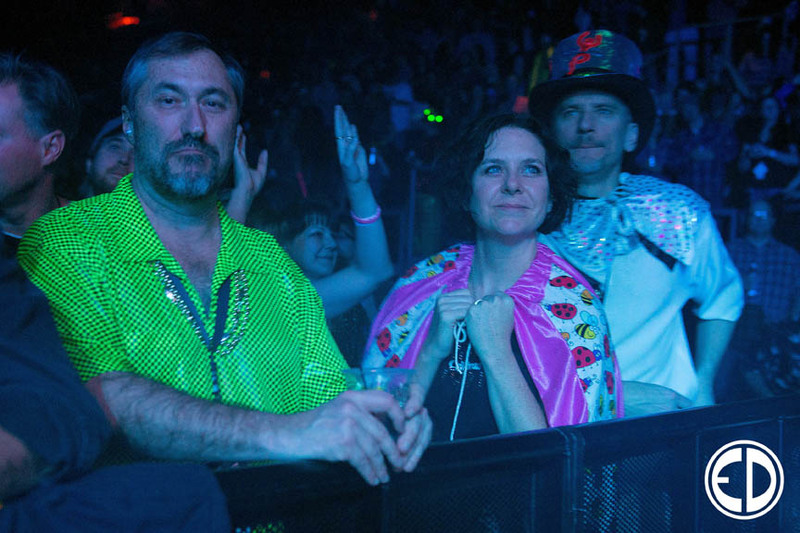 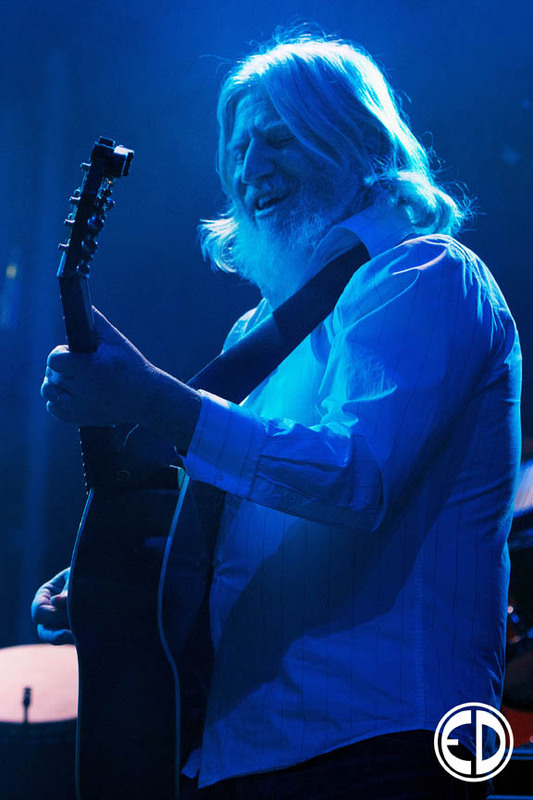 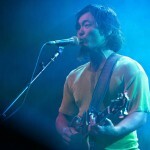 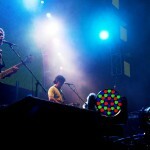 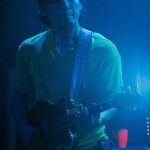 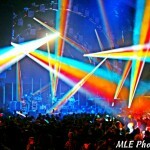 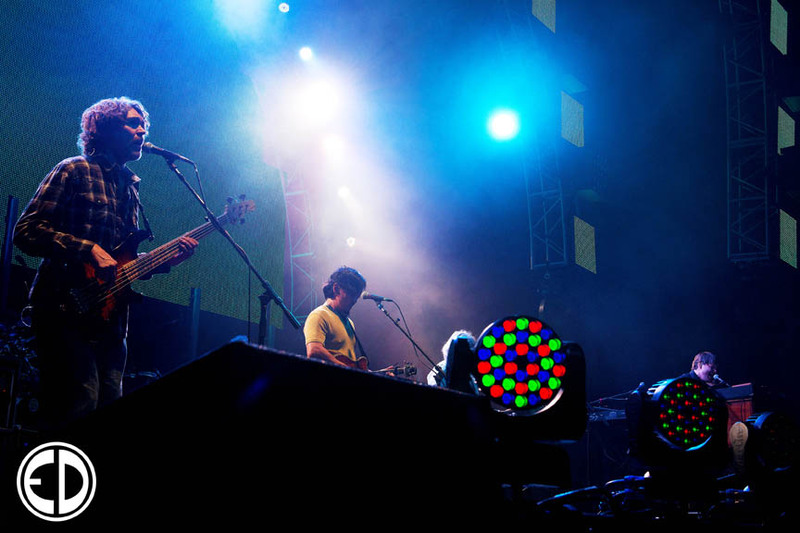 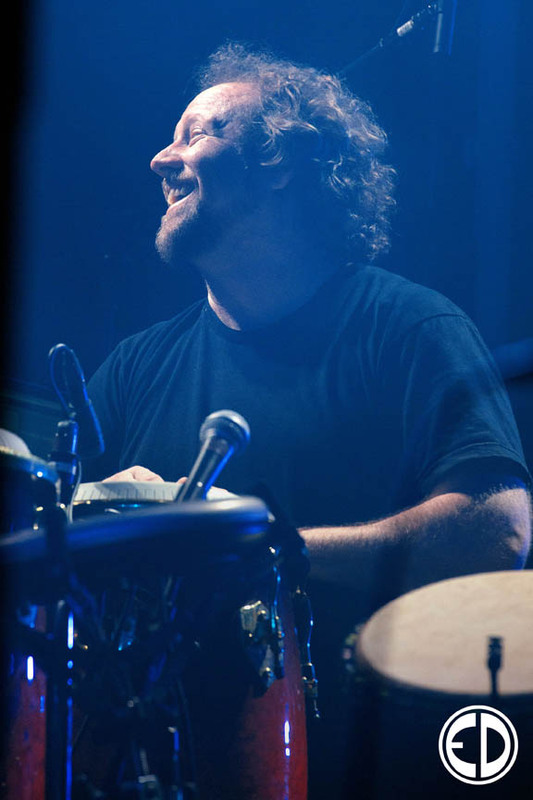 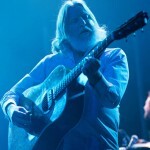 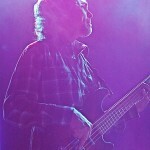 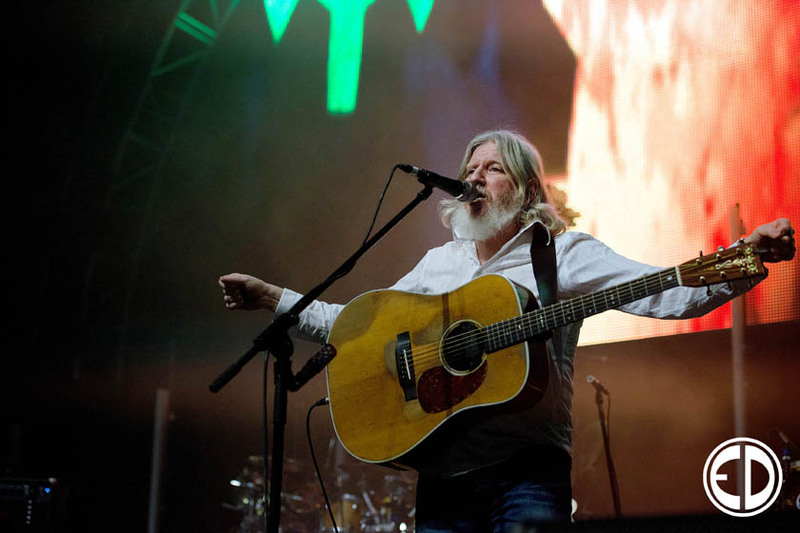 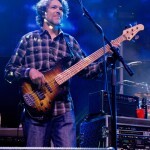 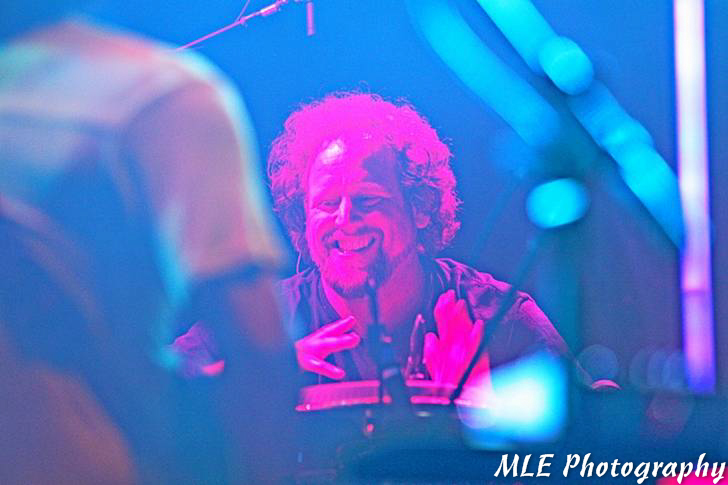 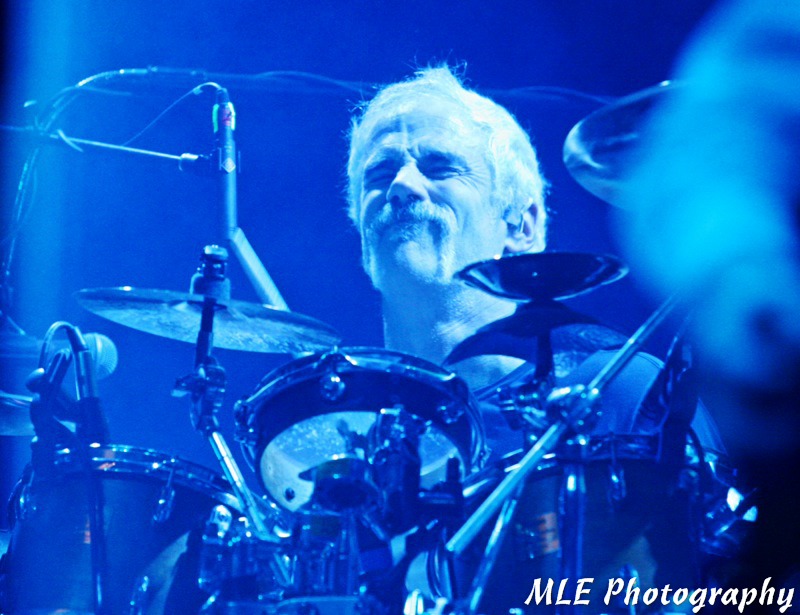 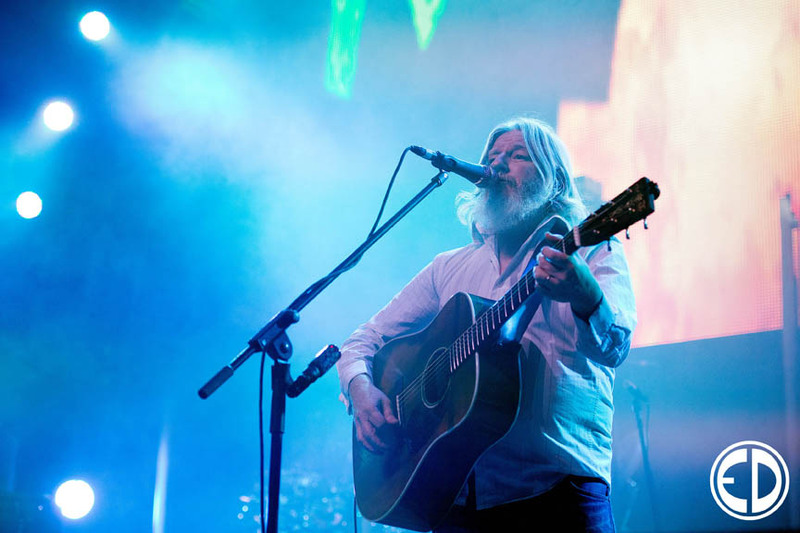 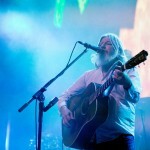 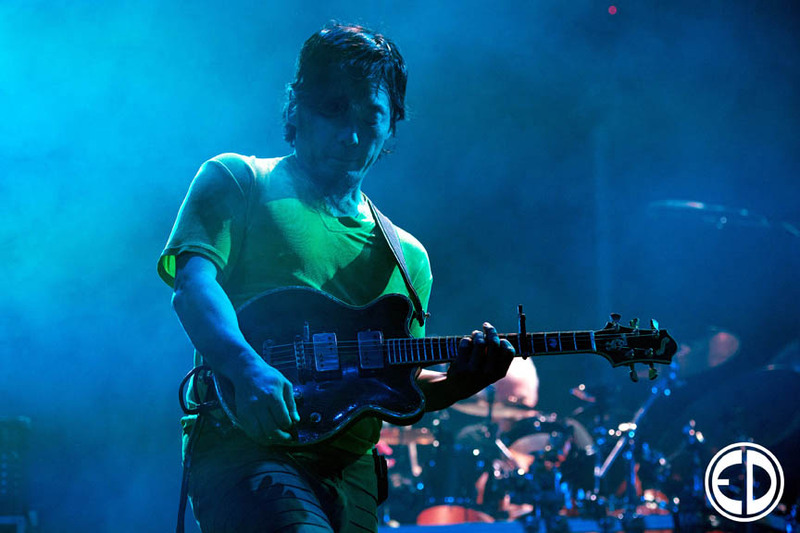 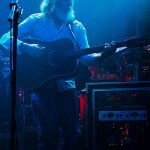 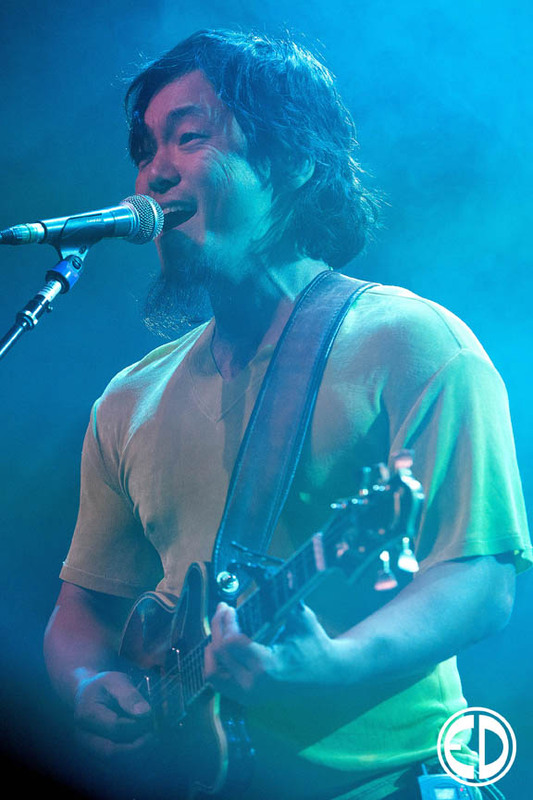 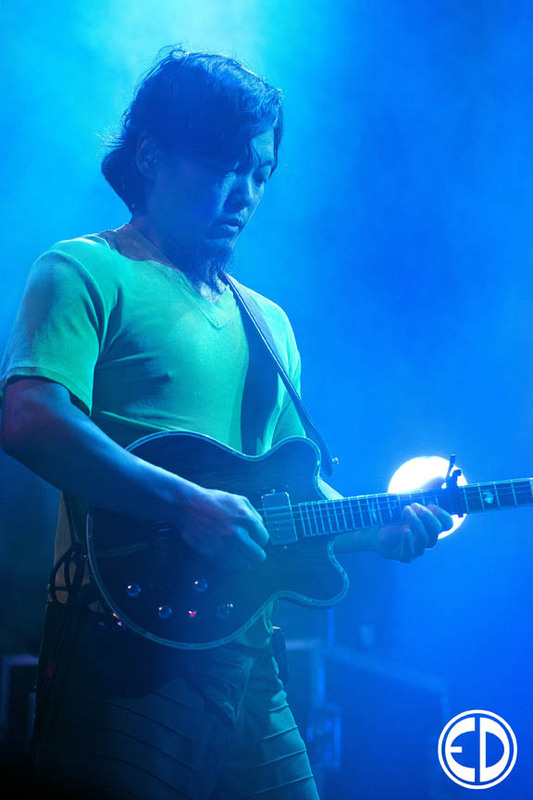 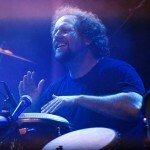 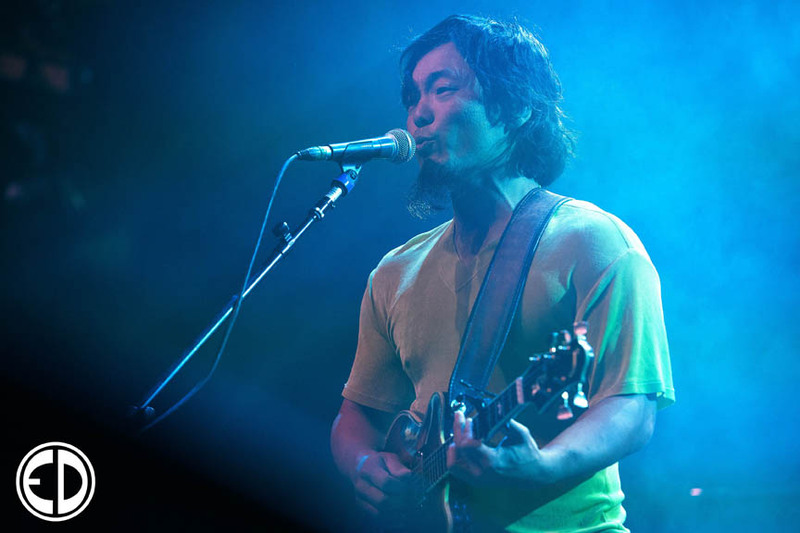 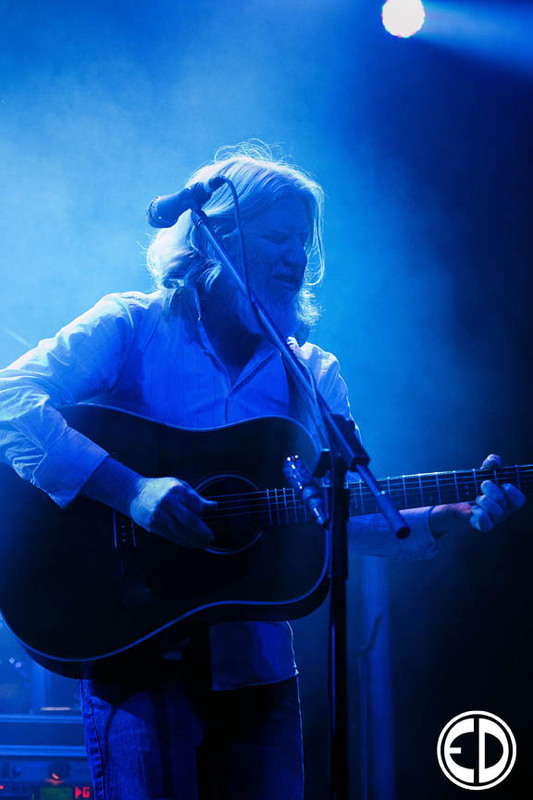 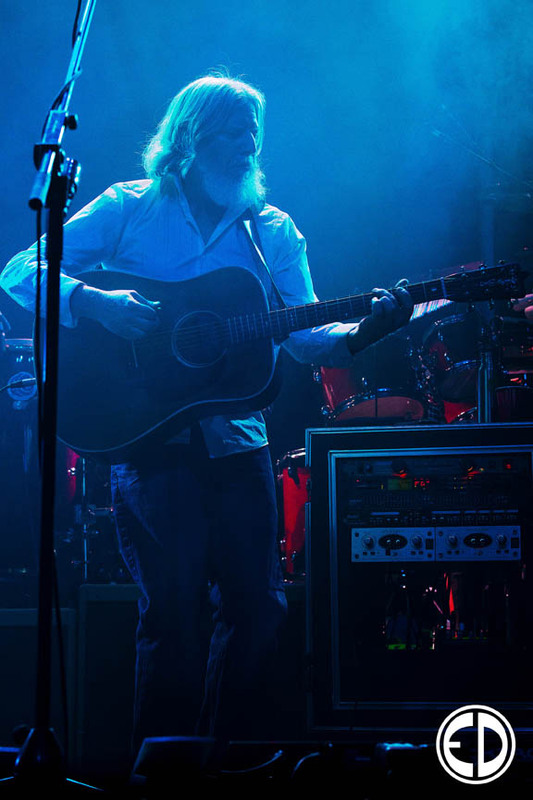 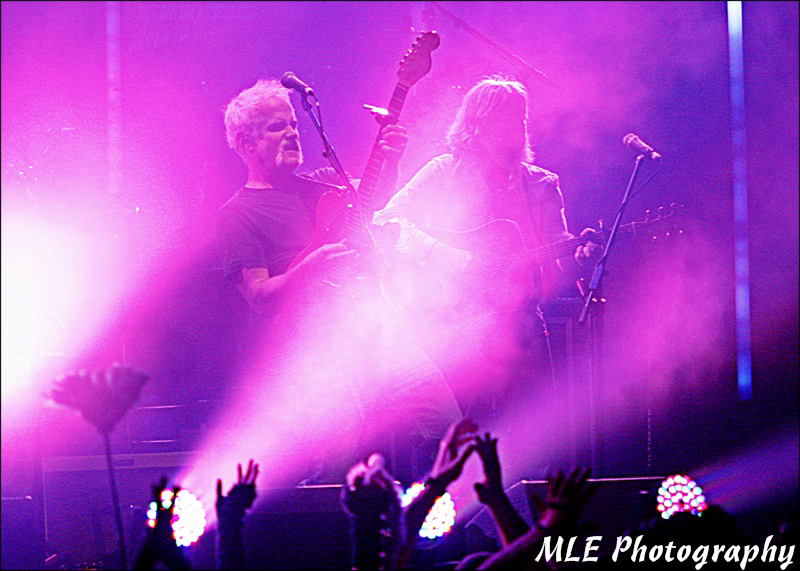 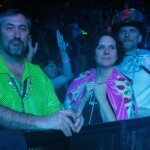 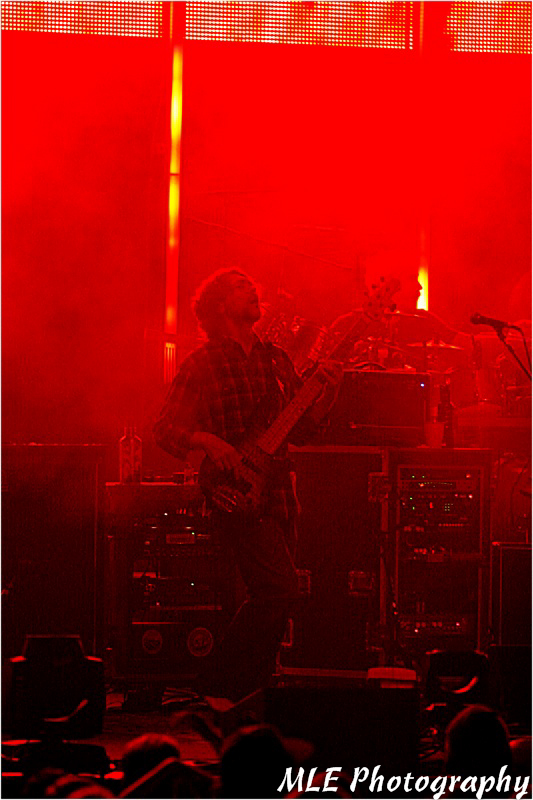 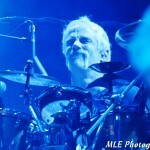 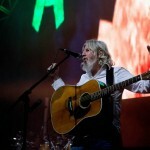 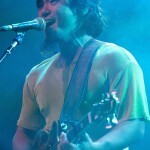 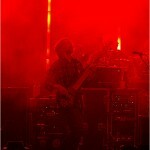 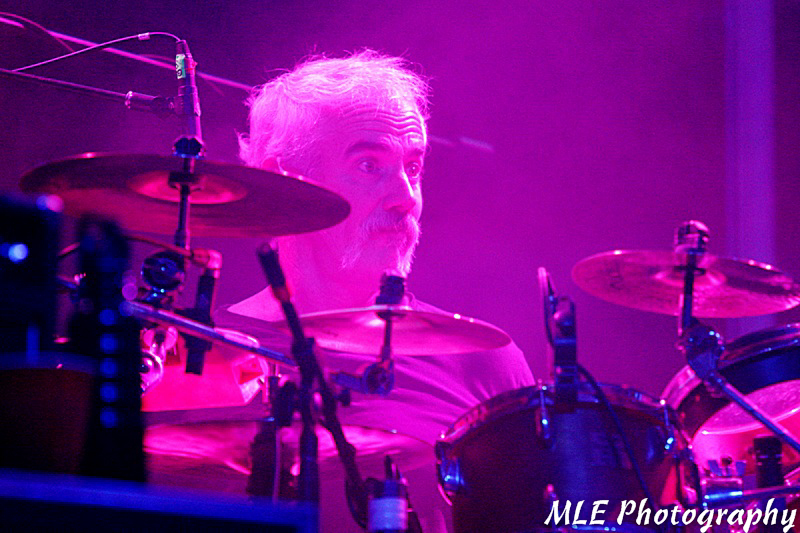 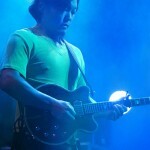 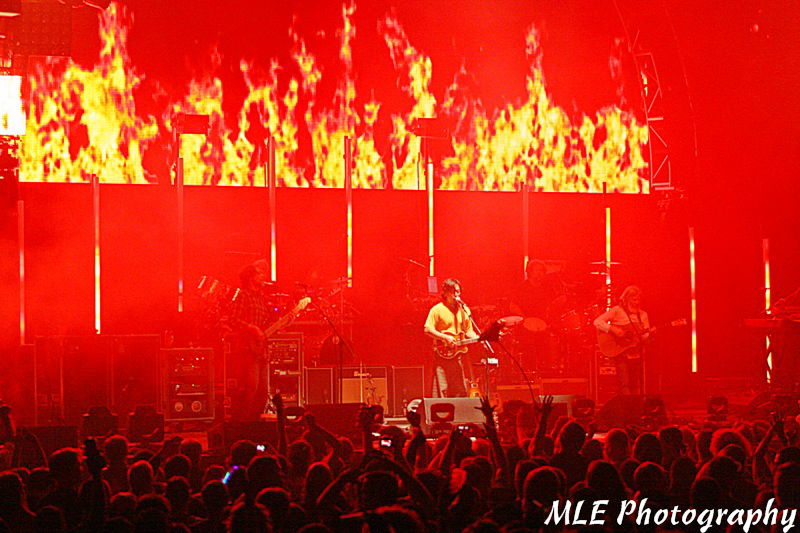 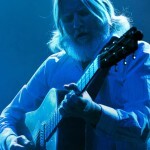 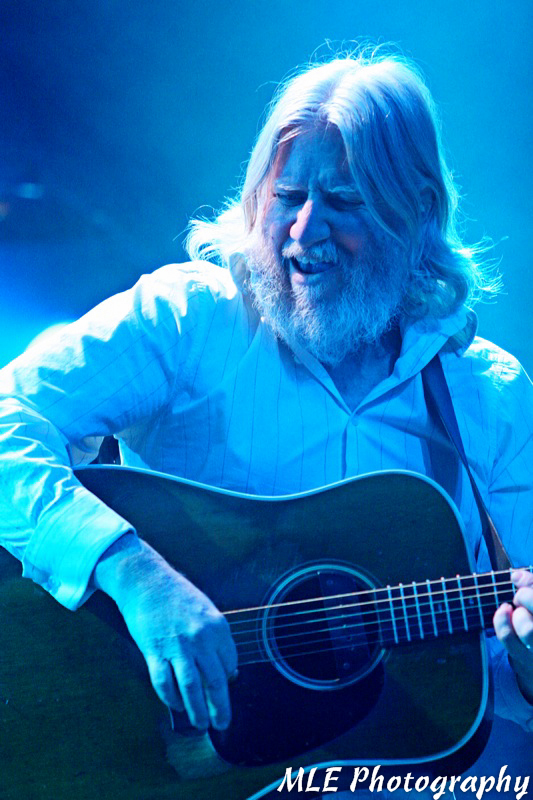 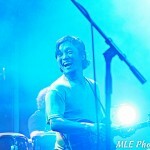 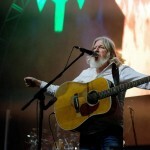 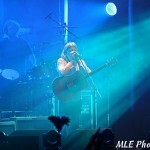 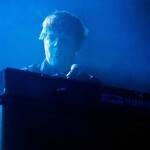 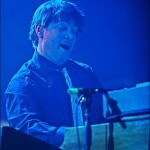 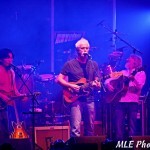 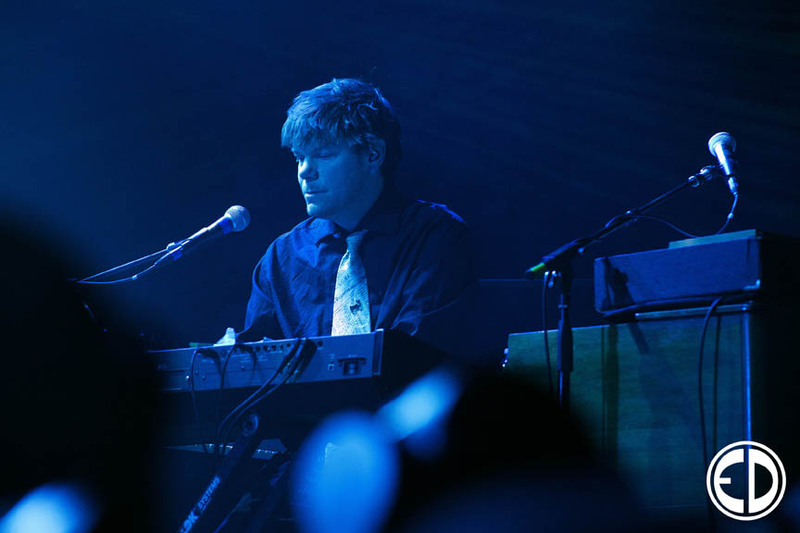 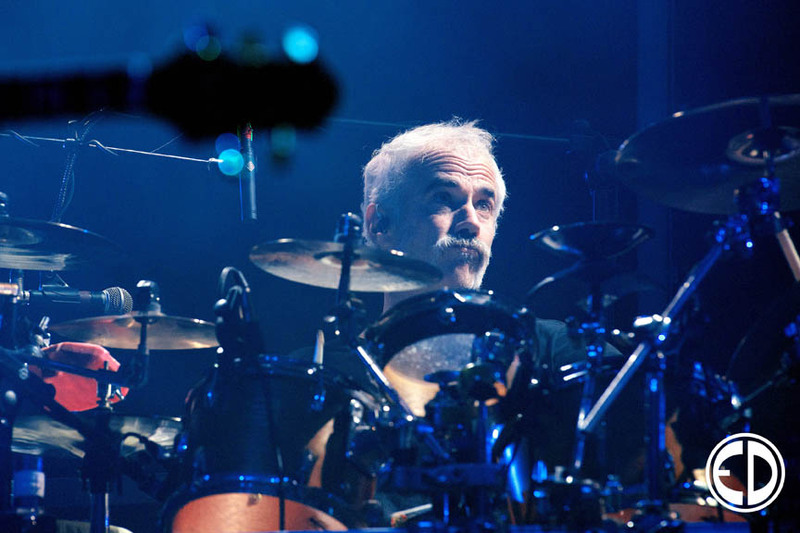 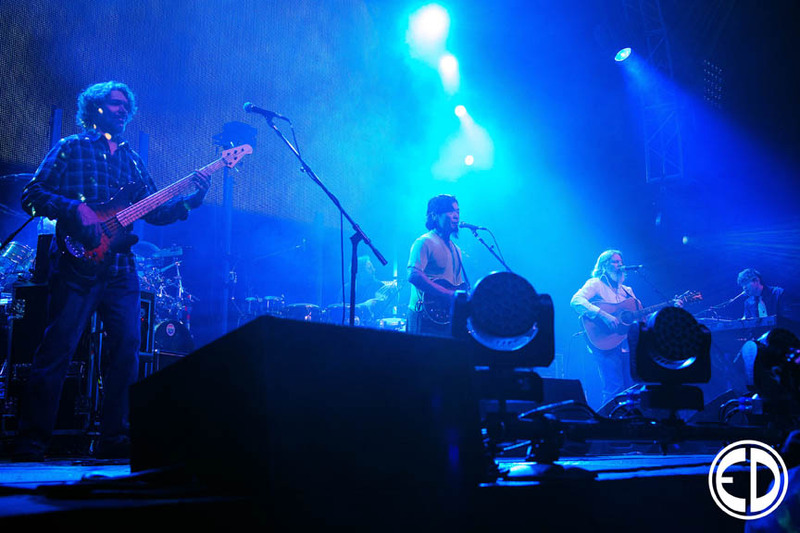 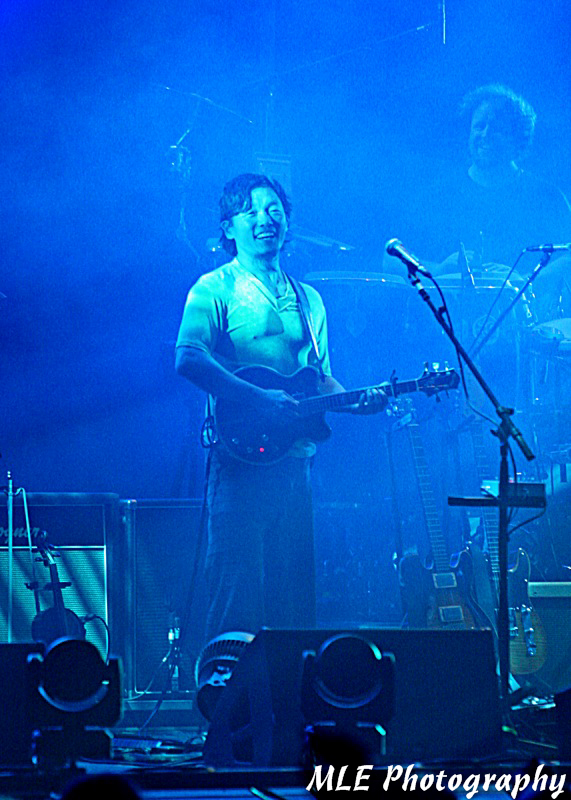 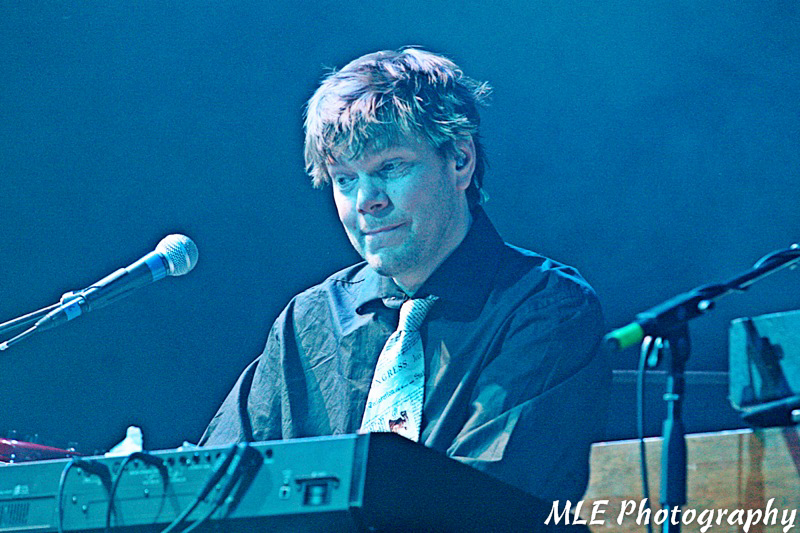 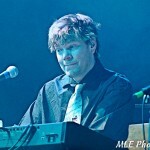 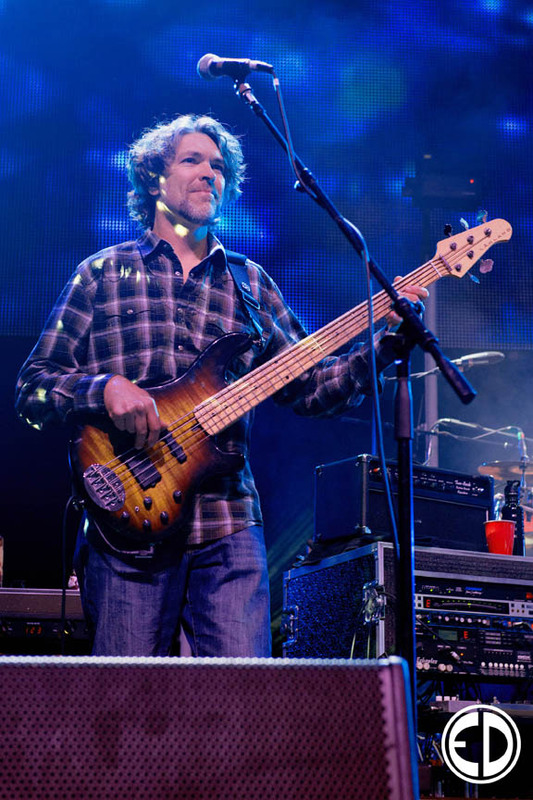 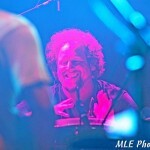 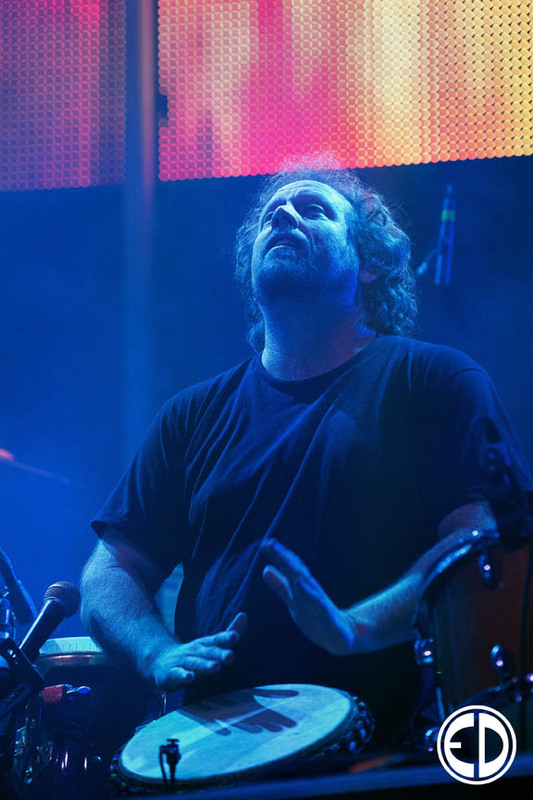 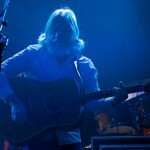 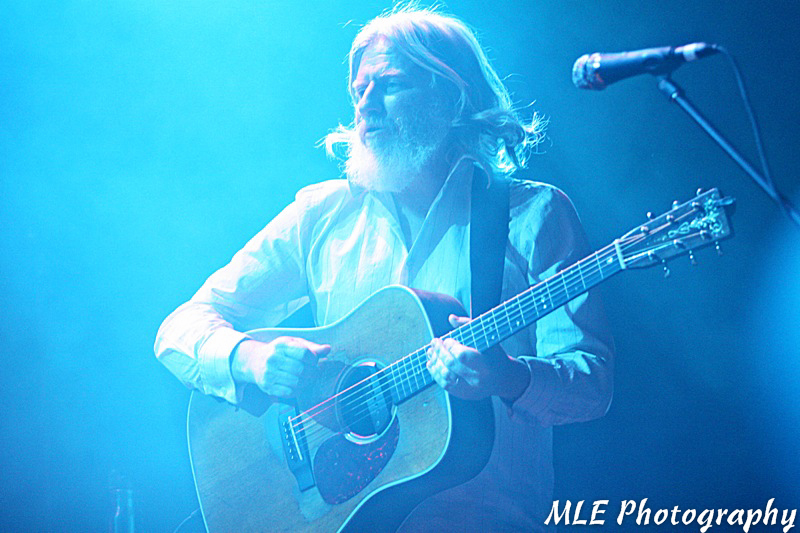 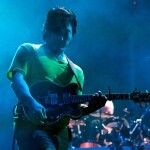 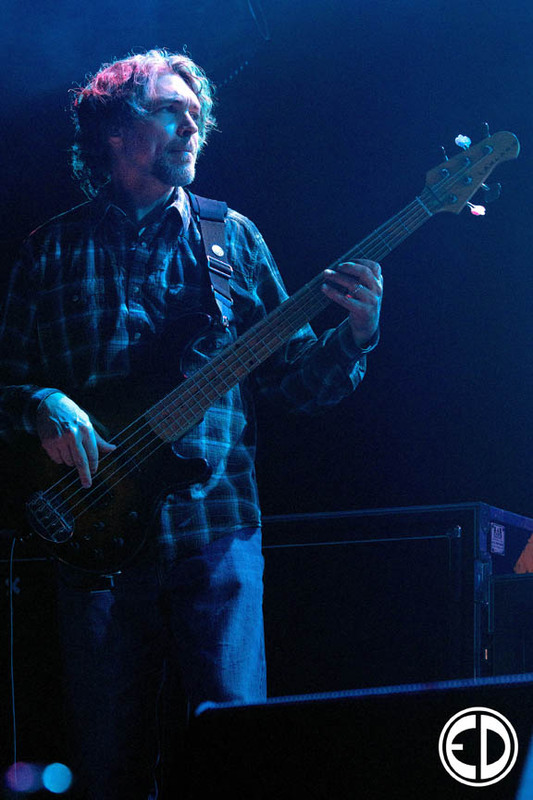 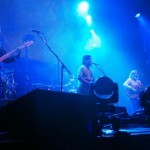 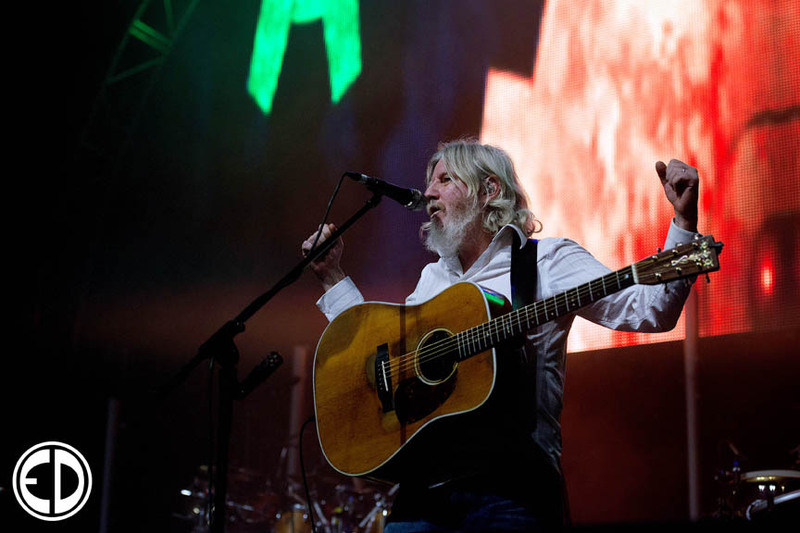 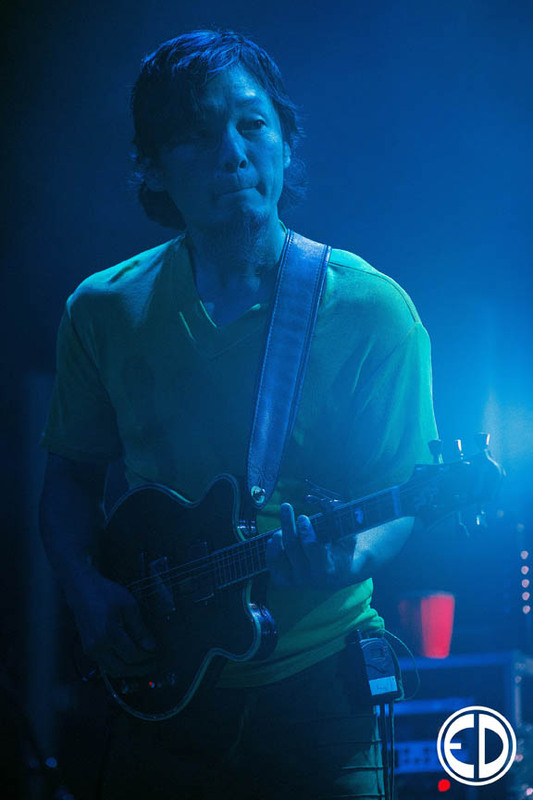 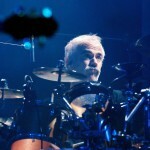 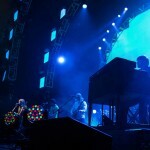 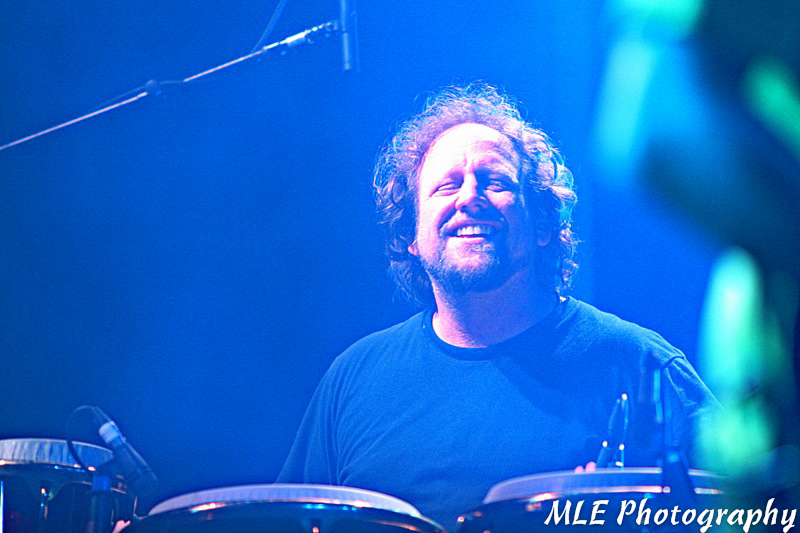 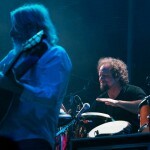 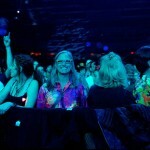 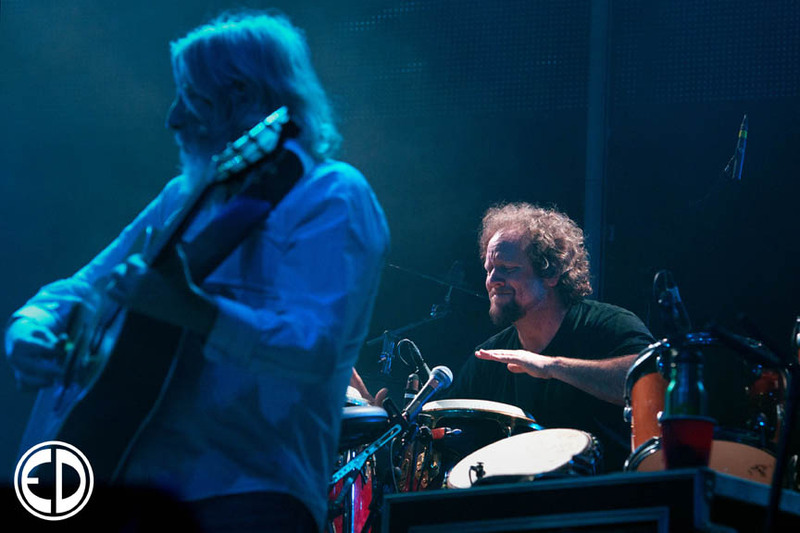 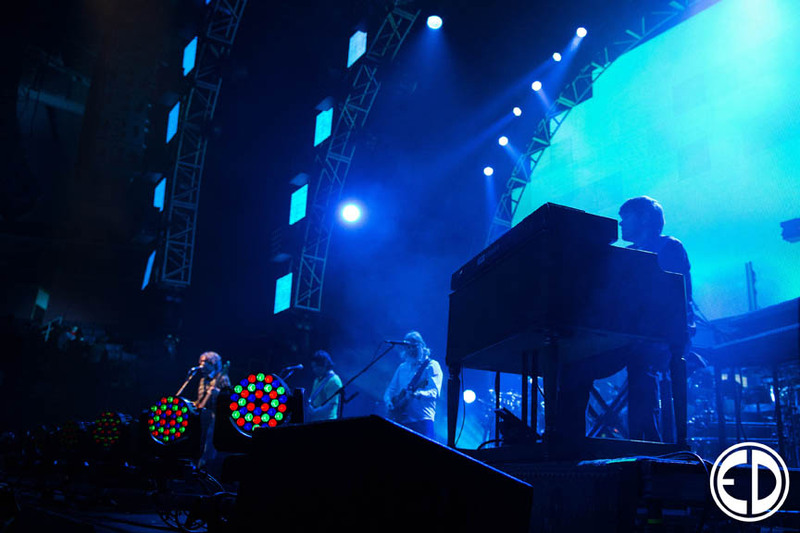 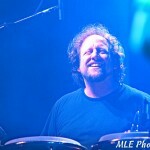 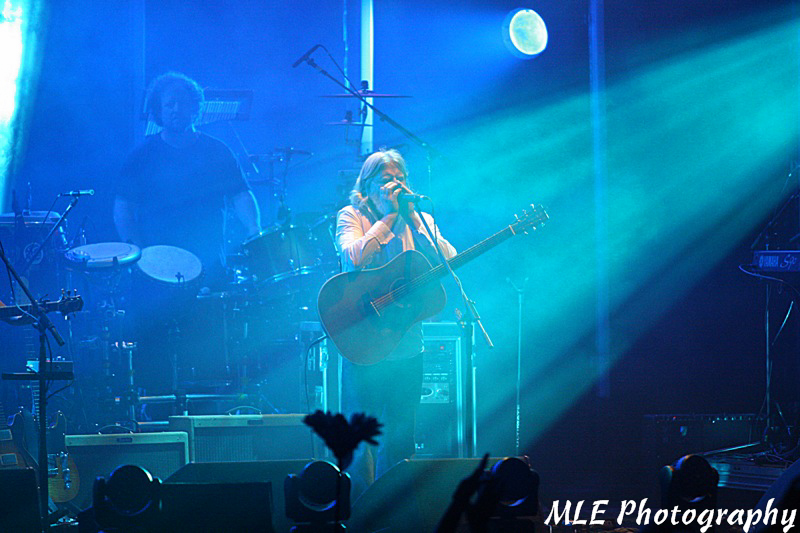 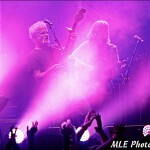 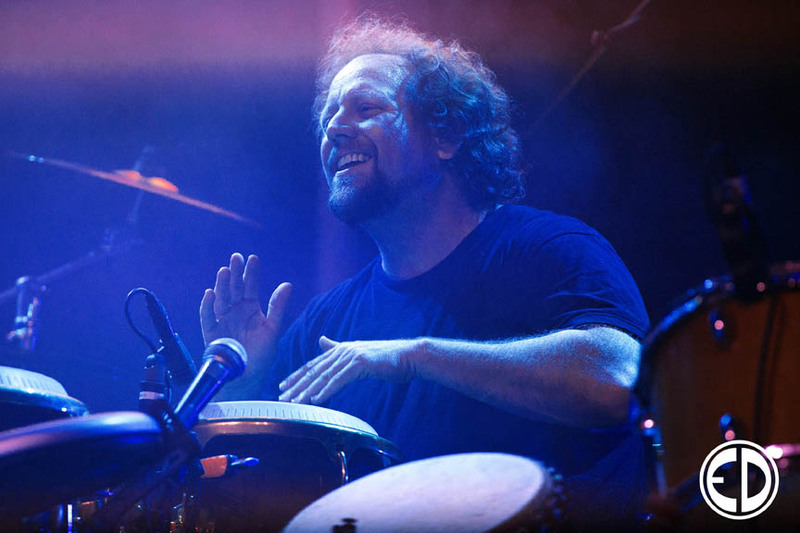 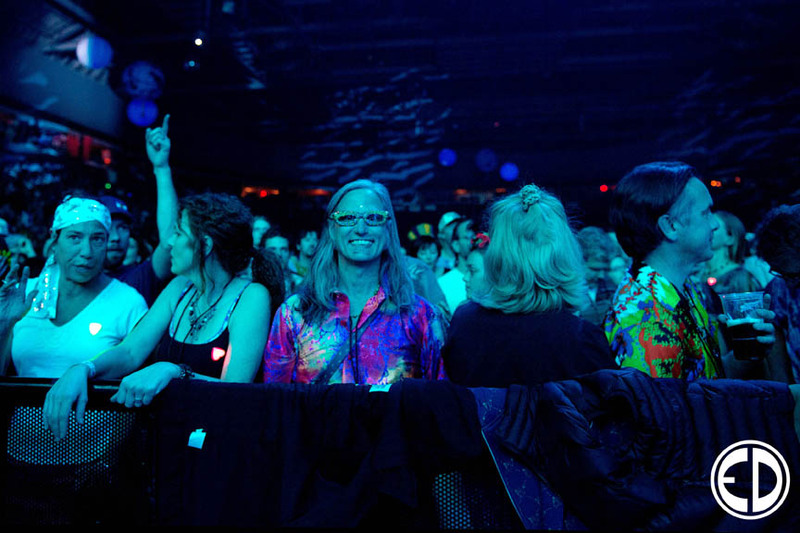 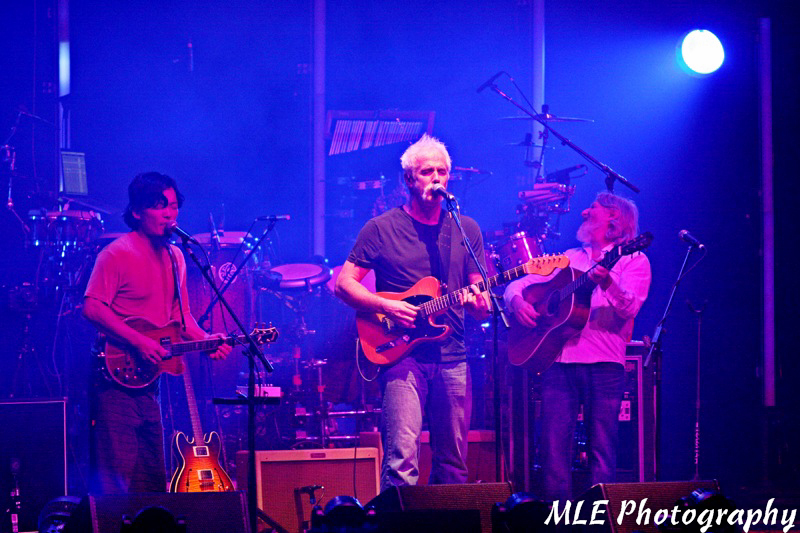 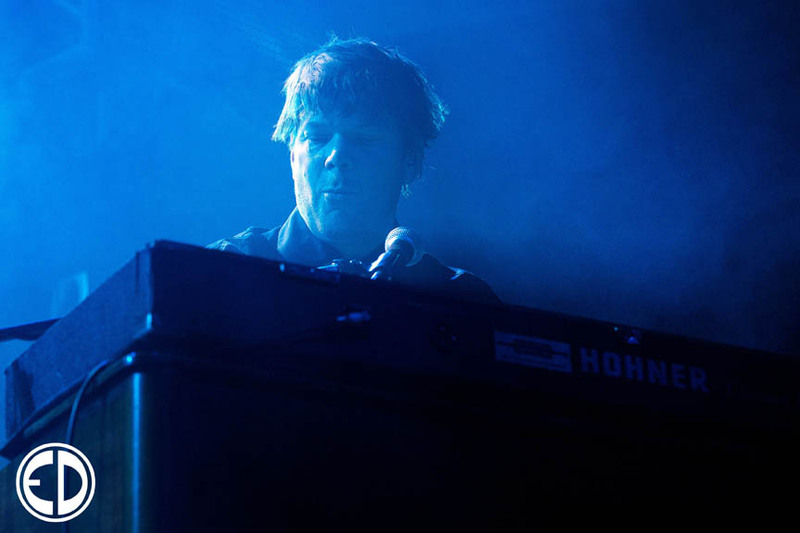 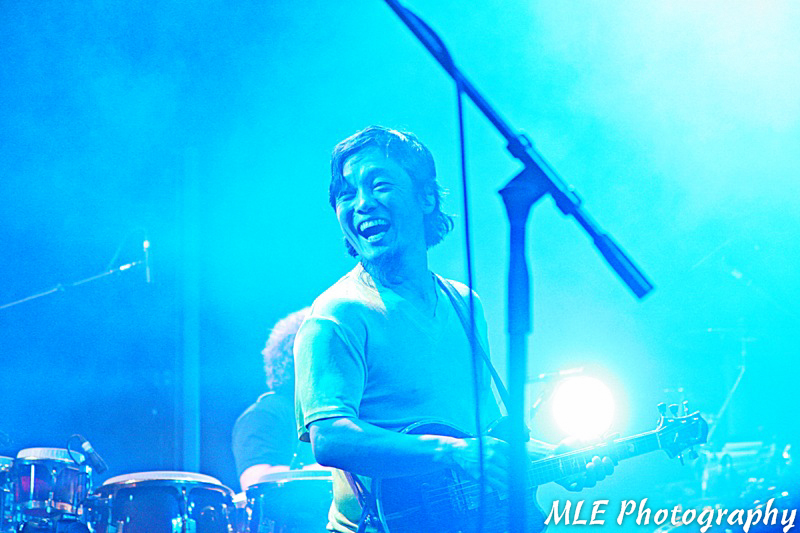 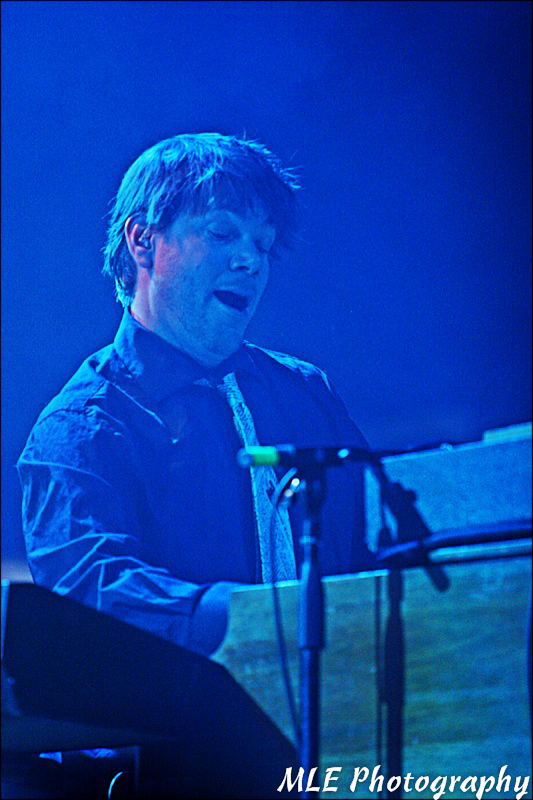 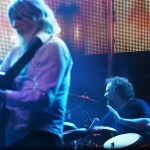 String Cheese Incident returned to the 1st Bank Center in Broomfield, CO this past December to welcome in 2013. 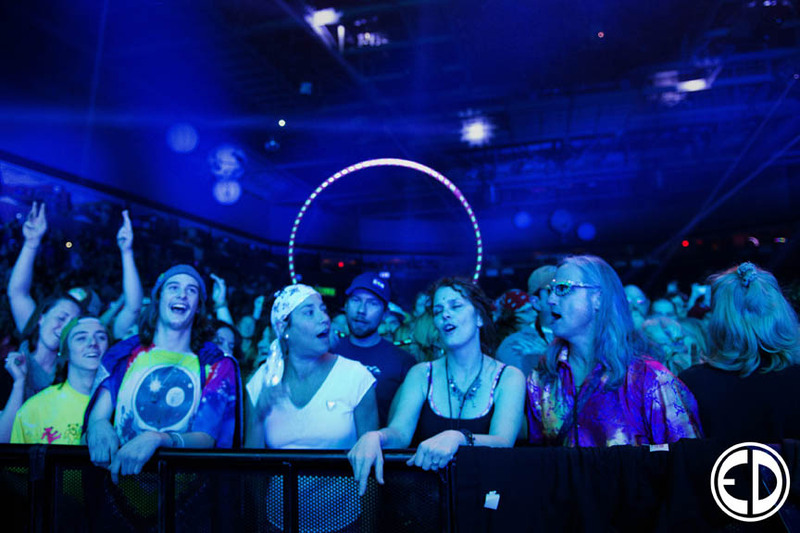 It had been almost six months since the summer tour and everyone in the SCI community had been eagerly awaiting this end of the year blow out. 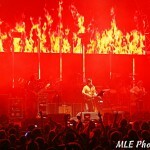 I was lucky enough to attend all 3 nights and bring along a few talented photographers. 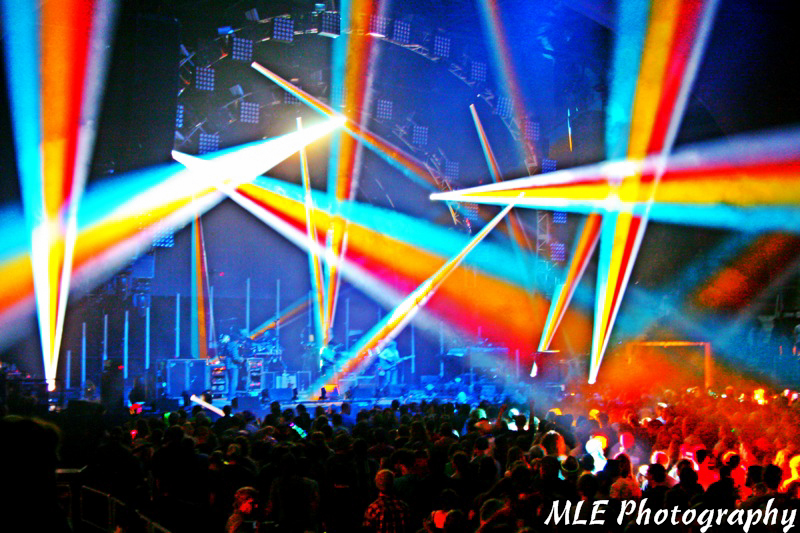 Here are the highlights from 12/29/2012 – Night 1.